In a major relief to the ruling NDA, the Shiv Sena on Tuesday declared its support to Bharatiya Janata Party candidate Ram Nath Kovind in the Presidential election. 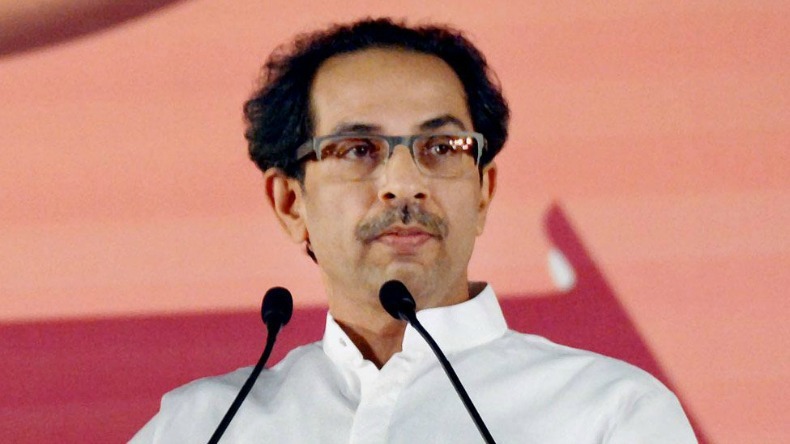 “We are supporting Ram Nathji’s candidature and our best wishes are with him,” Thackeray told a crowded media conference. Earlier, Chief Minister Nitish Kumar on Monday also appreciated the National Democratic Alliance (NDA) choice of Bihar governor Ram Nath Kovind as presidential nominee and said that it’s “a matter of happiness” for him, but was non-committal on the support of his party, Janata Dal (United), to his candidature.